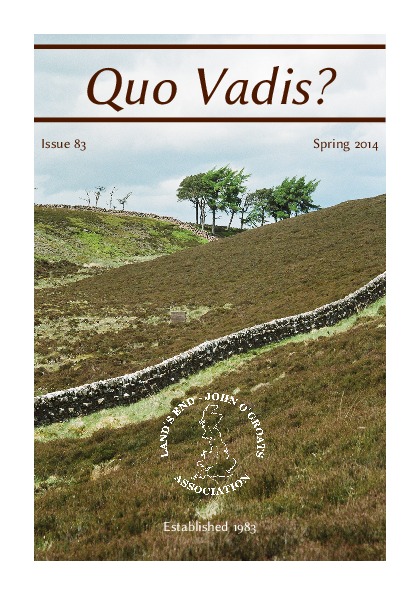 Anyone who would like to send a contribution to the Summer Edition of Quo Vadis? please email it to me by 31st May! This means there are only 7 weeks left in which to perfect your article! Remember, you don't have to write about a LEJOG trip; any article of interest to our readers will be considered. Even if you are not writing a piece, please consider sending me photographs for a chance to feature on the journal's cover. Have you all received your latest "Quo Vadis?" Issue? Geoff posted them this week, but my copy is still making its way down to Cape Town! Happy reading, if you have it already. Published three times annually, Quo Vadis? 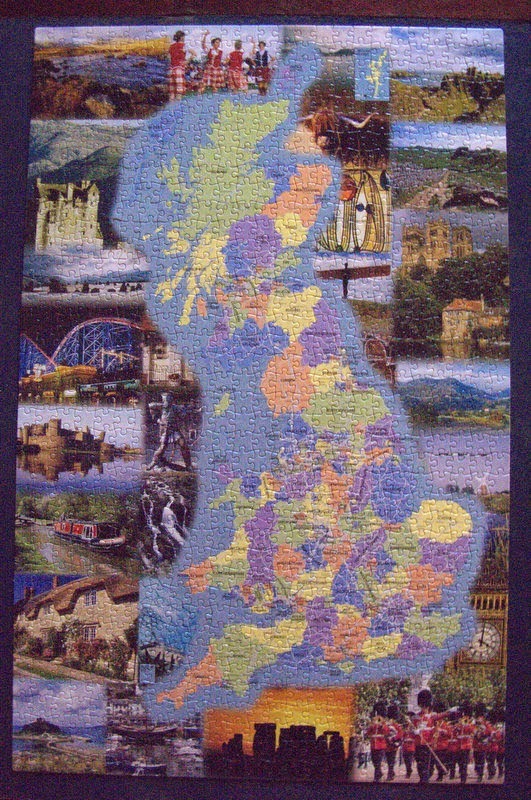 is the Members' journal of the Land's End John O'Groats Association. The title is a Latin phrase meaning Whither Goest Thou? or less romantically, Where are you Going? The journal publishes accounts of the travels of its members, their thoughts and experiences, as well as the activities of the Association, social events, and other articles of interest submitted by members. In the Spring edition, trophy winners are documented after the January Presentation Weekend and Association's AGM. Paper copies are printed and distributed to those members living in the UK, and Overseas members receive digital copies. I was born in Cambridge, and grew up walking the South Downs and the woods of West Sussex. 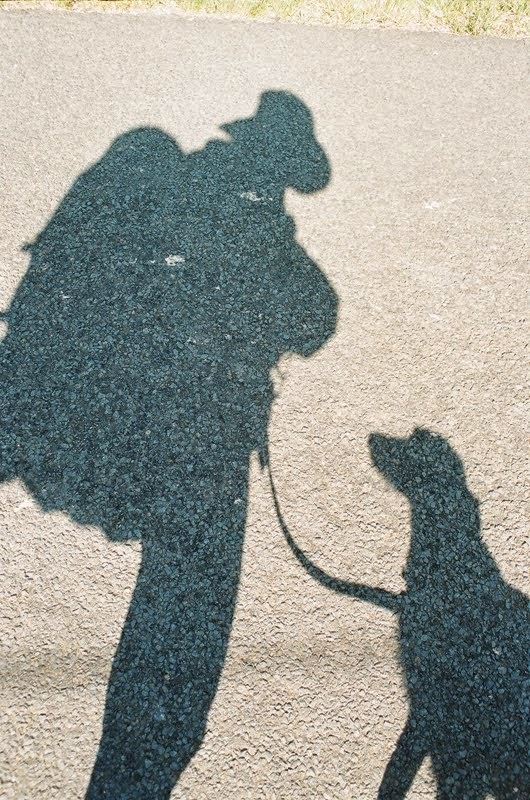 I've been a member of The Land's End - John o' Groats Association since 2007, when I walked south to north, mostly off-road, with my dog Millie-the-lurcher. I've since had 3 children, and now live in Hout Bay, South Africa.